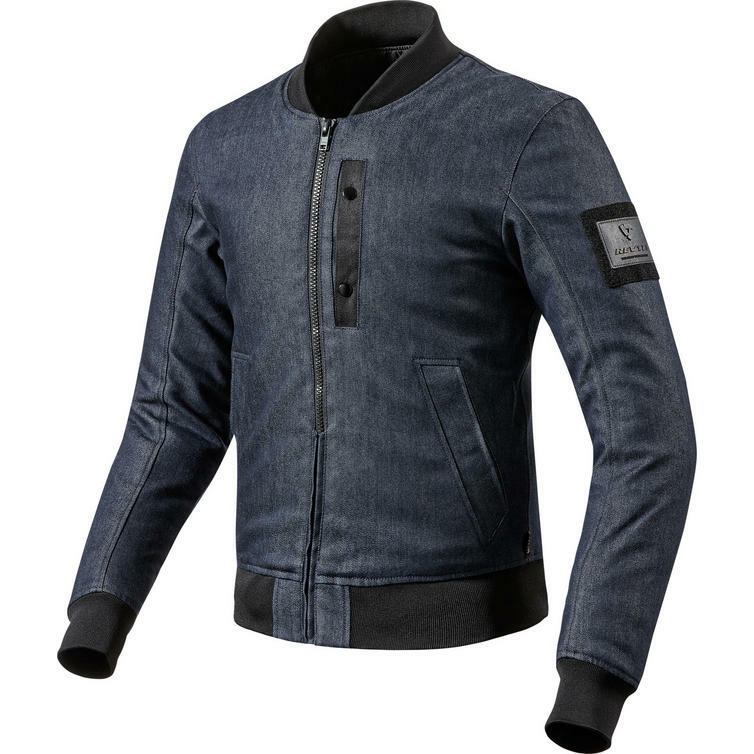 The Rev It Intercept Motorcycle Jacket is part of the latest REV'IT! collection. 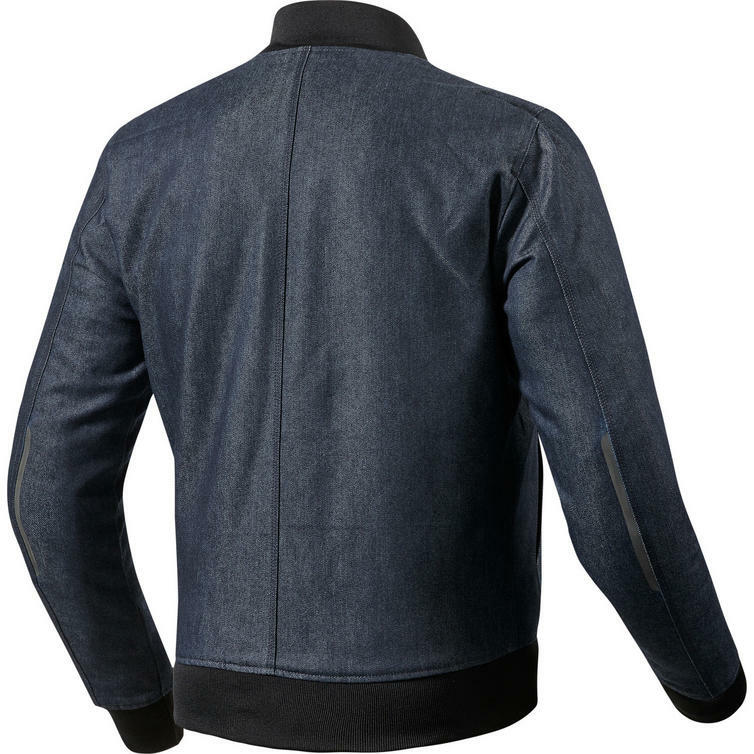 The Intercept jacket adopts the iconic look of a baseball jacket and carries it out in an abrasion resistant Cordura denim outer shell with PWR shield lining at the elbow. 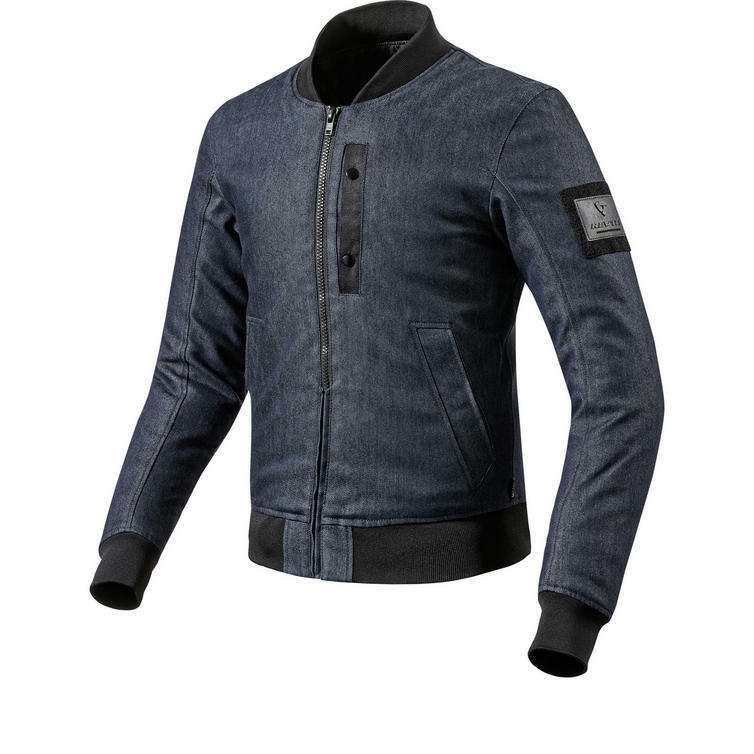 Thanks to the use of extremely thin CE-rated SEESMART protectors at shoulders and elbows, the Intercept appears as a regular baseball jacket without sacrificing safety or performance. 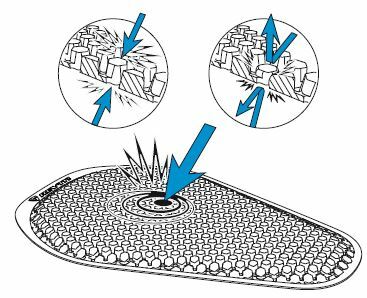 The protection can be optionally upgraded by installing a CE-level 2 approved SEESOFT back protector insert. The jacket is equipped with a short connection zipper to link to REV'IT! trousers, or to the Safeway belt when wearing jeans. The material's mechanical stretch enhances comfort while the slit pockets and chest pocket give this jacket its distinctive looks. Subtle laminated reflection at the back elbow aids visibility in the dark.